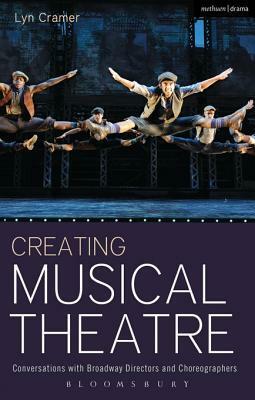 Creating Musical Theatre was an interesting work. I enjoyed reading the interviews, learning how the various interviewees had kickstarted their careers, and how they went about creating a show. The only downside was the limited scope. All were essentially choreographers, though some had also branched into directing. I would have liked to have seen a mix of choreographers, directors, designers and musical directors interviewed, to give a more thorough overview of putting on a show, but maybe other works could/would cover the areas neglected in this selection.